Plan a movie night that kids of all ages (and moms and dads) will have fun at. One of my favorite ways to spend a day or night indoors is watching movies. Not only is it so much fun to go to another world for two hours but movie parties are the easiest to plan. Pop some popcorn, heat up a few snacks and you are set. In May when it was raining almost every day we had several movie parties with our friends. One thing that I quickly discovered was that, even though I was into the movie and could watch the whole thing, the kids usually got bored after 30 or 40 minutes. When I saw rain in the forecast again this week I knew a movie party would be in order but this time I would be prepared! 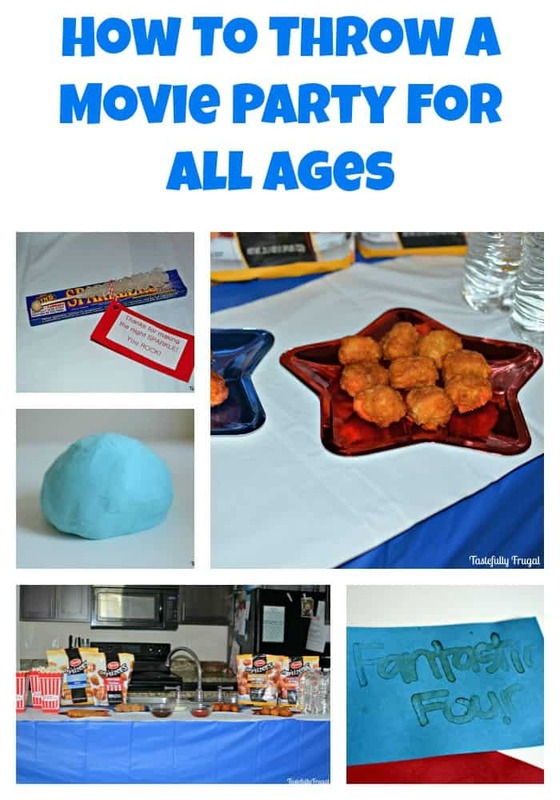 My boys have been really into super hero movies lately and with the new Fantastic Four movie coming out I thought it would be fun to have a Fantastic Four Movie Party. The movie is great for all ages and since we were having kids big and small coming I wanted to have something for everyone to do. For the little ones I wanted to do something for Mr. 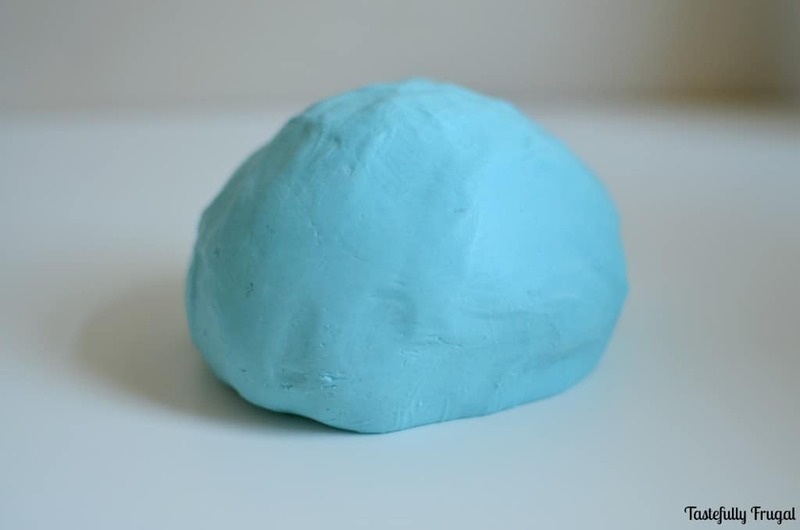 Fantastic so we made stretchy play dough. It is so easy to make and all the kids loved playing with it! Combine all three ingredients in a large bowl and stir with a wooden spoon. 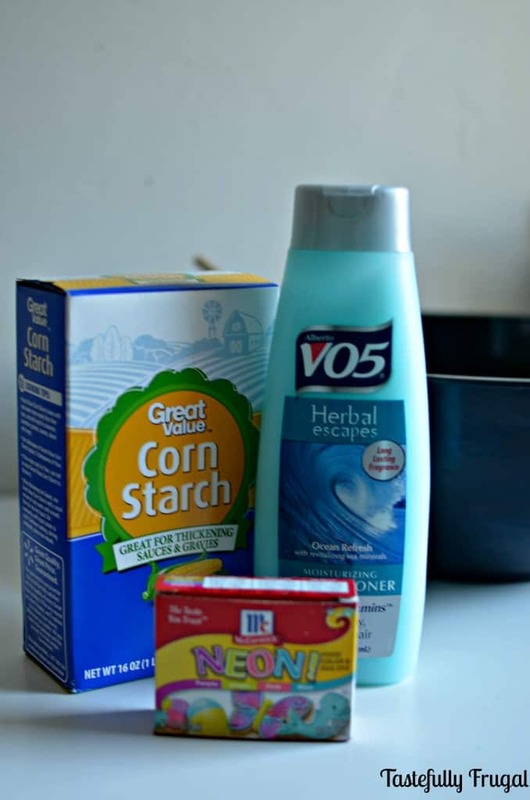 Once combined dust a clean surface with cornstarch and knead for 2 minutes. 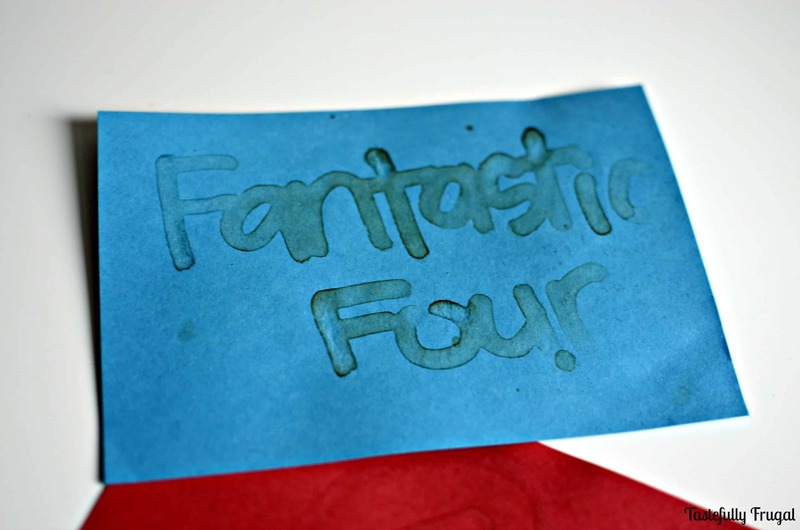 The younger kids definitely had more fun than the older kids with this one so I decided to break out my next activity for The Invisible Woman, invisible ink messages. 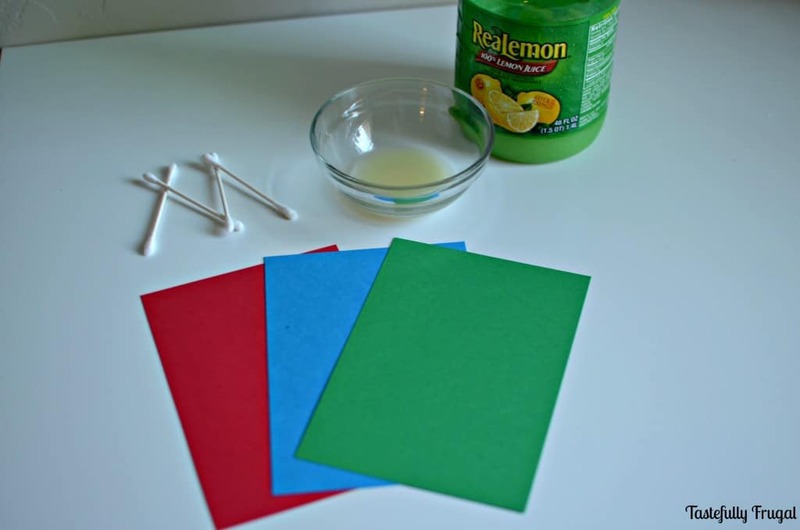 Dip q-tip into lemon juice and write messages on card stock. You want the q-tips to be soaked well with lemon juice if they aren’t the message won’t appear as well. Once the lemon juice has dried (5-10 minutes) iron the card stock with an iron on cotton setting. For the big kids (and dads too) we bought sparklers for the Human Torch. And what kind of party would it be without food?! Keeping things simple I went with finger foods. 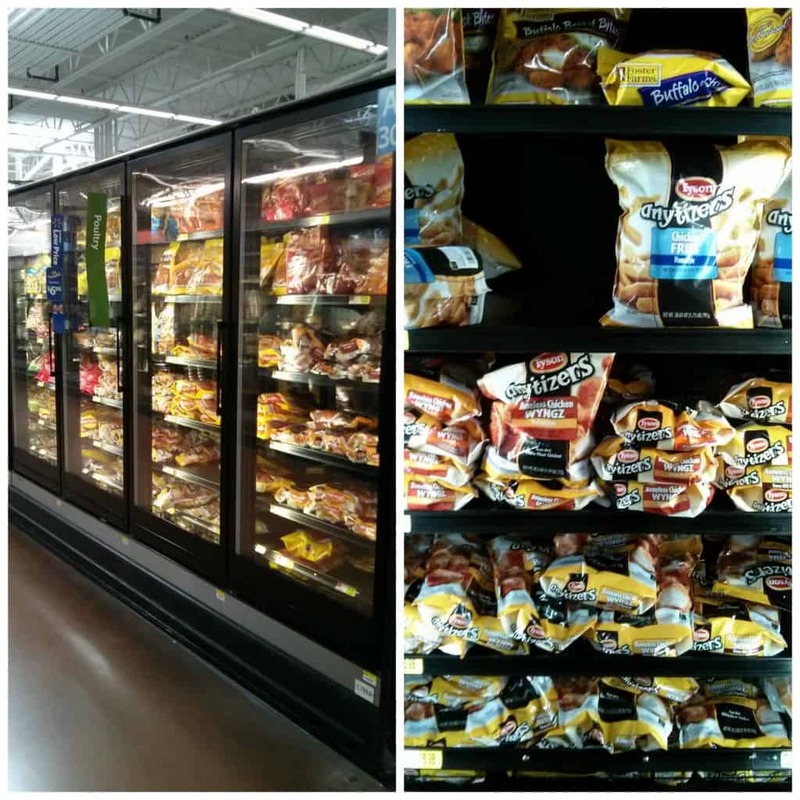 When I was at Walmart picking up supplies for the activities I stopped by the frozen department to get a few things to heat up. I saw these Tyson Any’Tizers® and was surprised at all the varieties; there was something that everyone would like. What was even better was that there was a Fantastic Four movie ticket offer on the bags too! Buy 2 participating Tyson Any’Tizers from Walmart between 6/15/15 and 8/15/15. Take a picture of your receipt and text or email to tyson@drvsusa.com by 11:59PM PST on 8/15/15. Receive a code that you can redeem for a movie ticket to see Fantastic Four while in theaters. Knowing that our friends are big Fantastic Four fans too I bought four bags so we each could get the ticket offer. 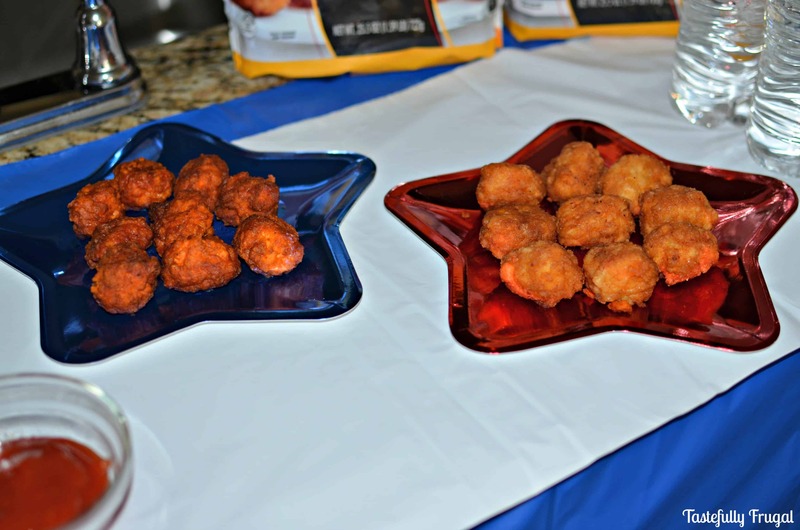 These Tyson Any’tizers are so easy to make. When you are ready to eat just pop them in the microwave for 2 minutes (or the oven for 15) and bam! You’ve got the perfect, tasty treat everyone will love. And they are more filling then just popcorn or candy alone! After the movie was over we sent our guests home with a FANTASTIC treat…. 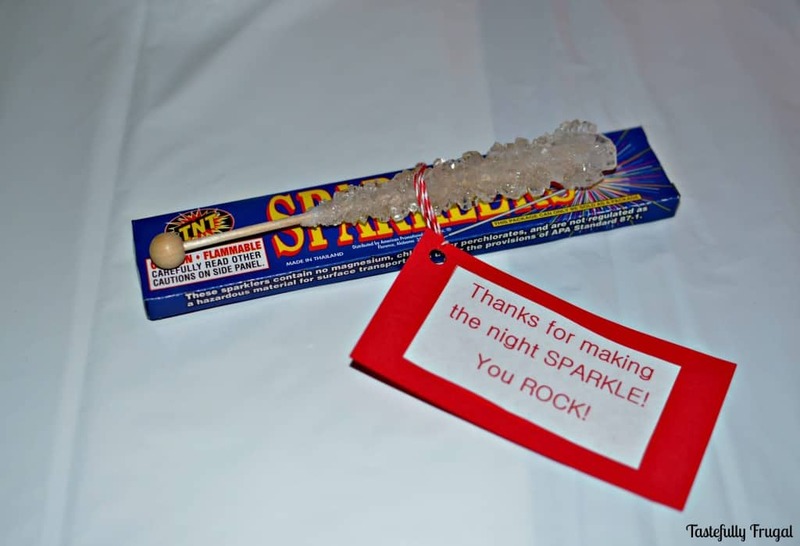 Rock Candy (tutorial coming soon) for The Thing and more sparklers. All in all it was one of the funnest parties we’ve and the easiest to prepare. Thanks to the Tyson Any’tizers all I had to do was clean the house before everyone got there! Check out all the flavors Tyson Any’tizers have to offer. 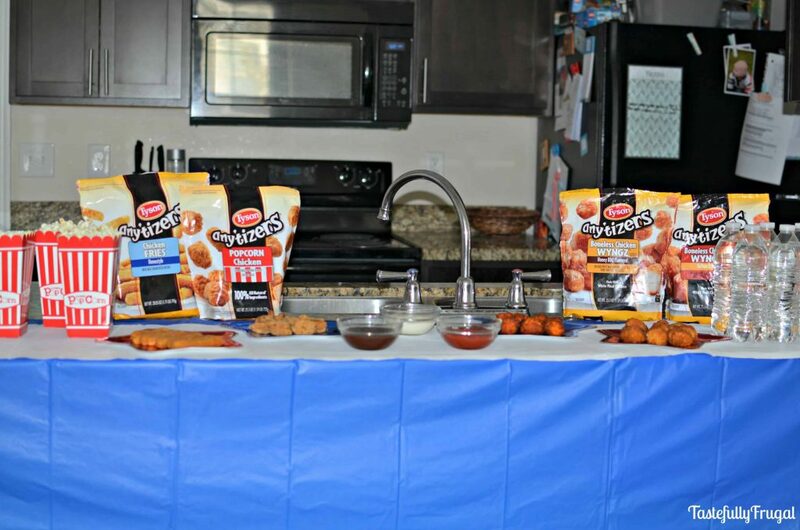 What is your favorite easy party planning tip? You’re so fun!!! I wanna come to a movie party at your place. Love the ideas. Will have to make that dough soon for my little one! Ah thanks so much Sara!! A movie party with you would be so much fun! Tiffany recently posted…How to Make Dinnertime Fun! Thank you SO much Tiffany! You can come over anytime! We would have so much fun!! This is so awesome! I’ll share on our Facebook page tomorrow. 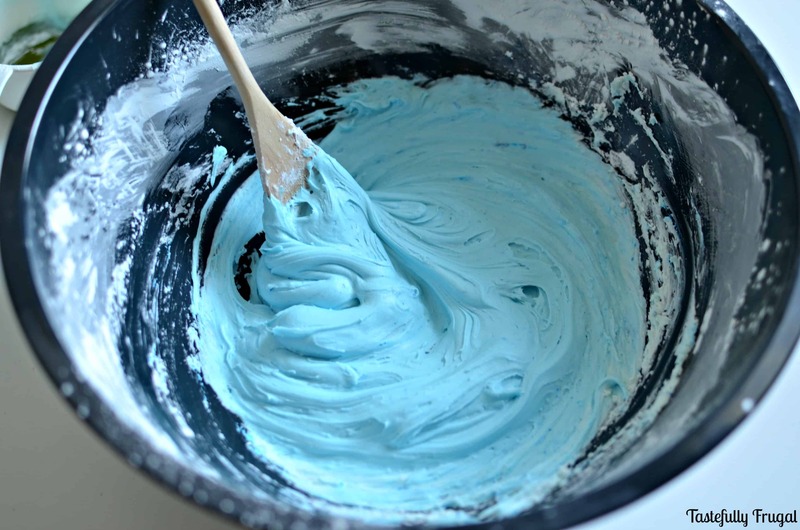 The dough will be perfect for the kids we have that need sensory activities during movies. They will love it! Thanks so much Meagan you are awesome!! I love your parties Sydney! They always look like so much fun and the finger foods are a great idea, especially for all of those little ones! I can’t wait to see your next party! Ah thank you so much Cat! I do have a passion for entertaining. Thanks for stopping by friend! What a fun theme! I had never seen the invisible writing idea before… I’ll be pinning that! In our neighborhood, we do movie nights out in someone’s driveway with a big sheet and projector. Everyone brings their own chairs and snacks and we hang out watching movies together- first a kids’ movie and then one more for the older crowd. It’s always so much fun! Erin that sounds so much fun!! We should do that in our neighborhood…it’s like your own drive-in movie theater!! Emily you are too sweet! And you’re welcome anytime! Such a fun campaign; thank you for all your help! What a fun movie party night! We do a movie night each week (just for the girls and my husband and I) and I’ve been needing some ideas on an activity. I think we will do the invisible writing, but our movie is Nancy Drew, so the girls can write secret messages and look for clues. That would be so fun! I loved Nancy Drew growing up… I’ll have to watch the movie now! Looks like so much fun!! I love the little craft activities you thought of to keep the kids busy. It makes me want to host a family movie night! These ideas are so much fun! I know my boys would love all of these activities and the food too!